Xiomara and Daniel, an accountant and an English Language graduate, rent 3 clean and comfortable rooms in their colonial casa particular in Havana, next to the main Plaza Vieja in Old Havana. 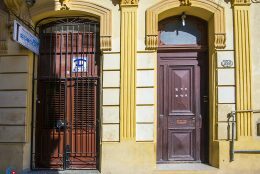 Gina manages the casa and will give you an incredibly warm welcome before you head out to explore the sights and sounds on your doorstep. 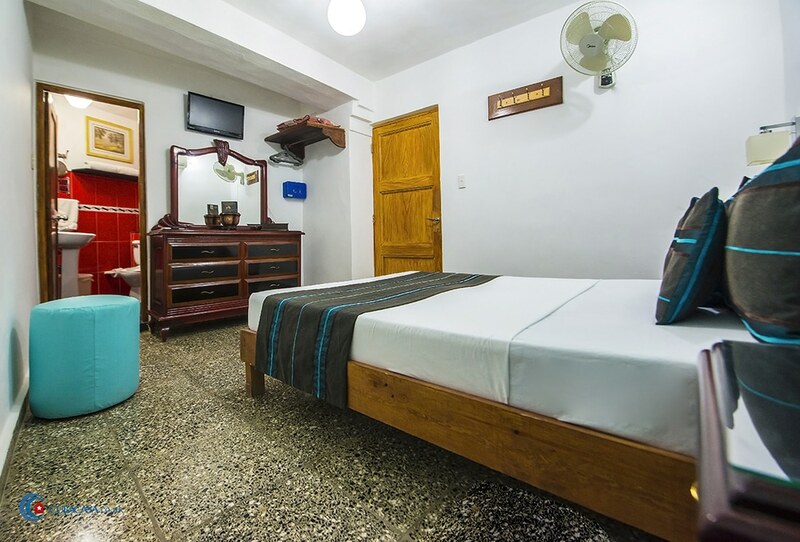 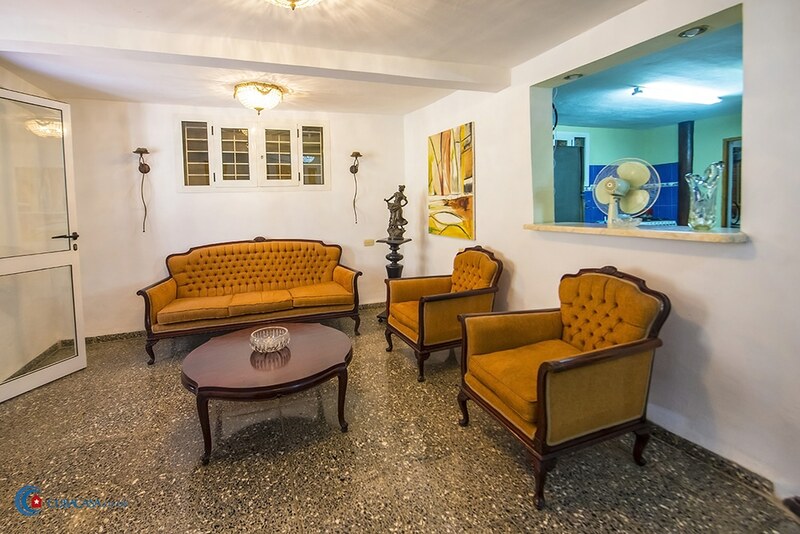 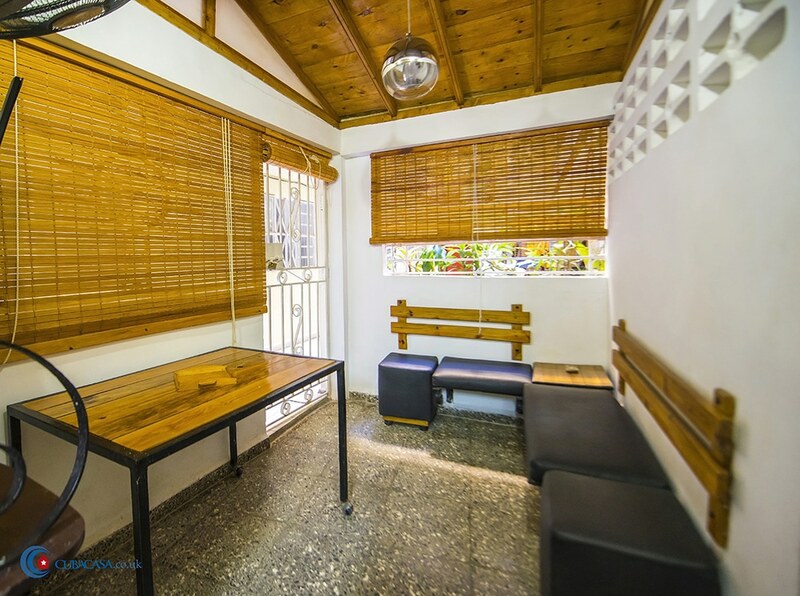 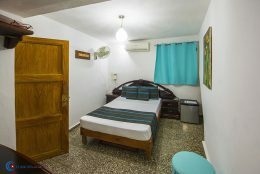 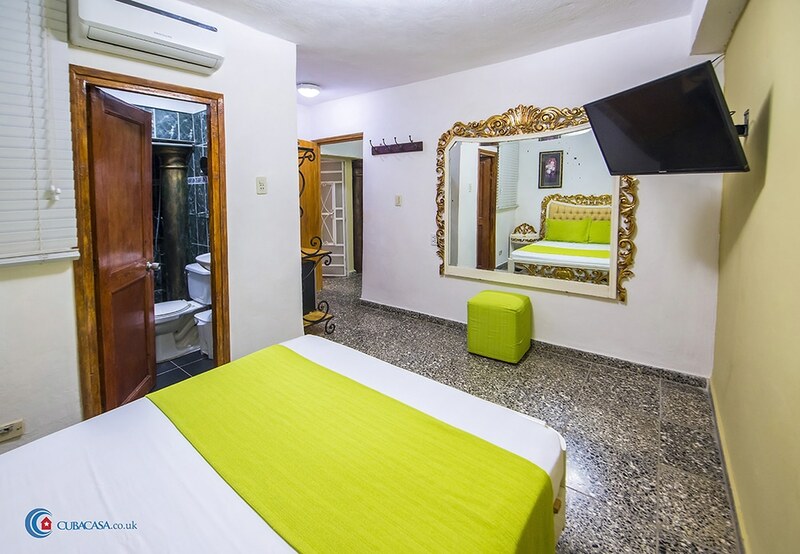 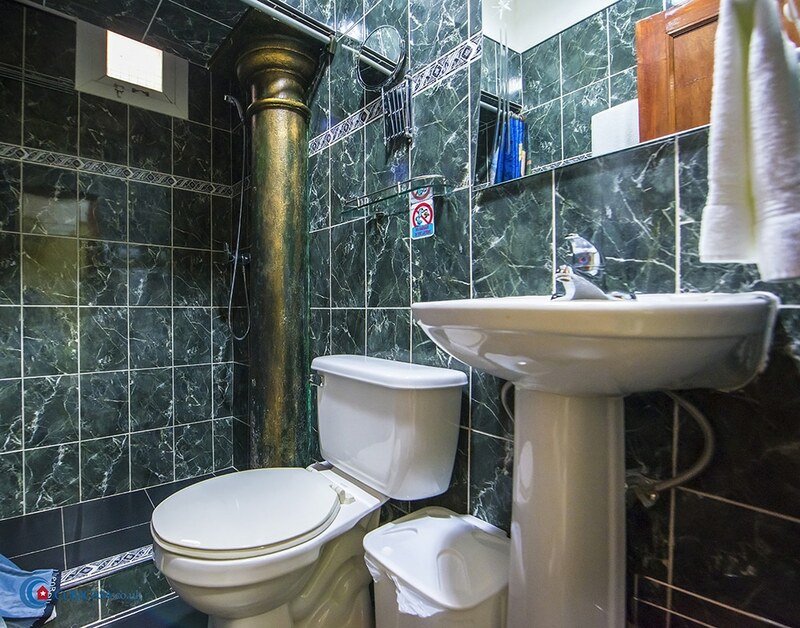 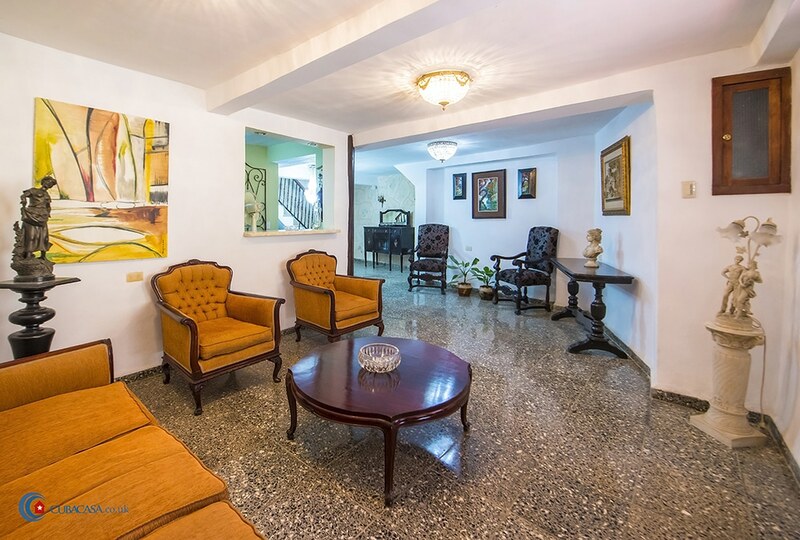 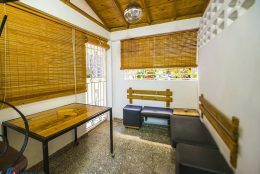 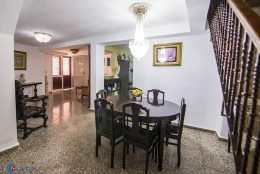 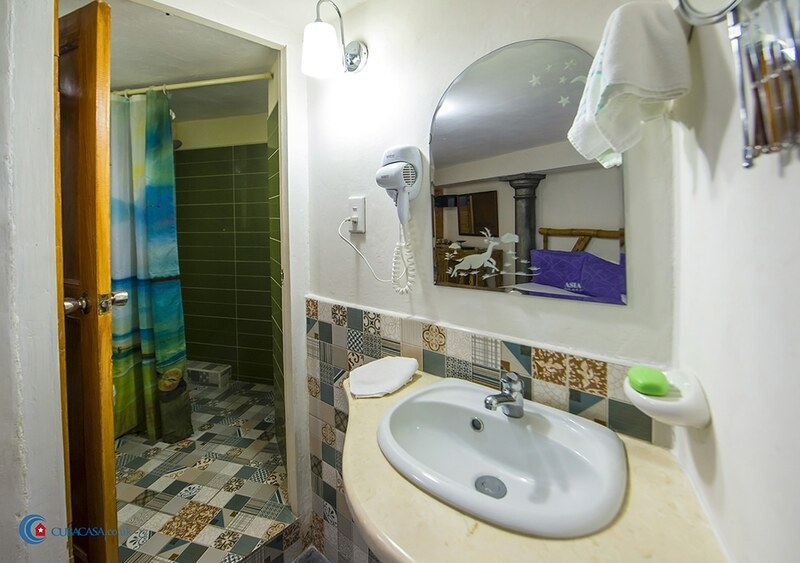 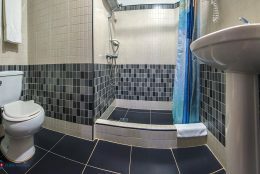 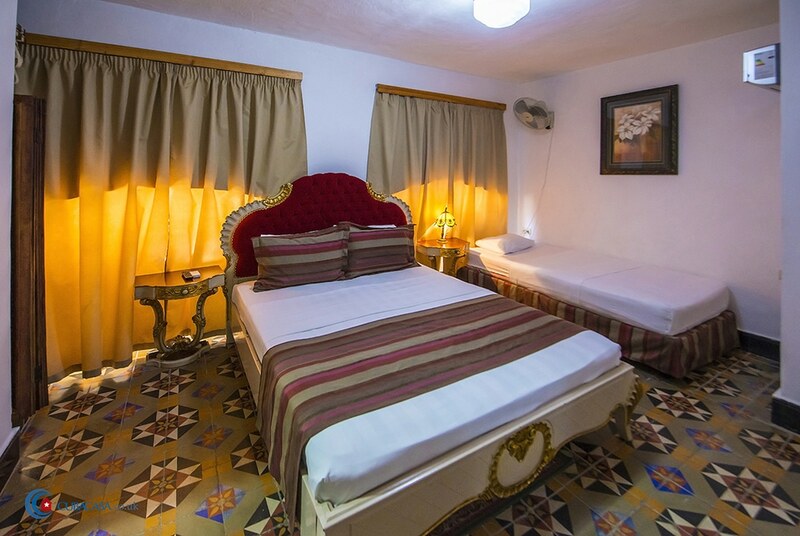 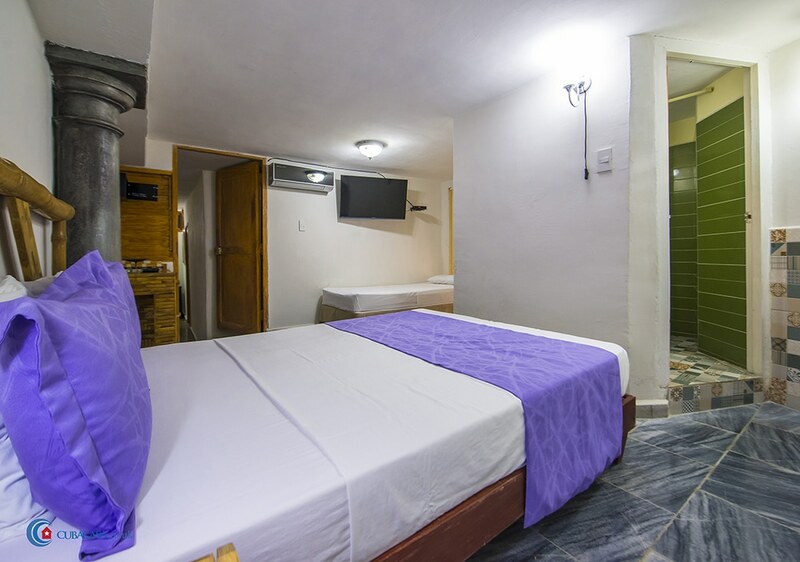 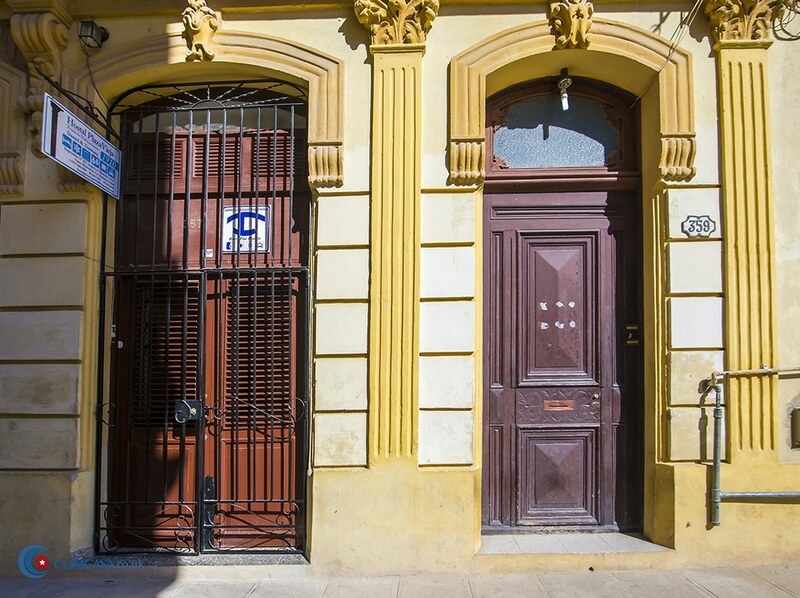 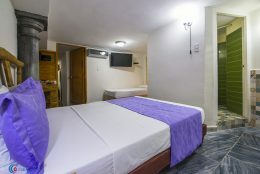 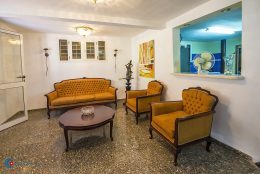 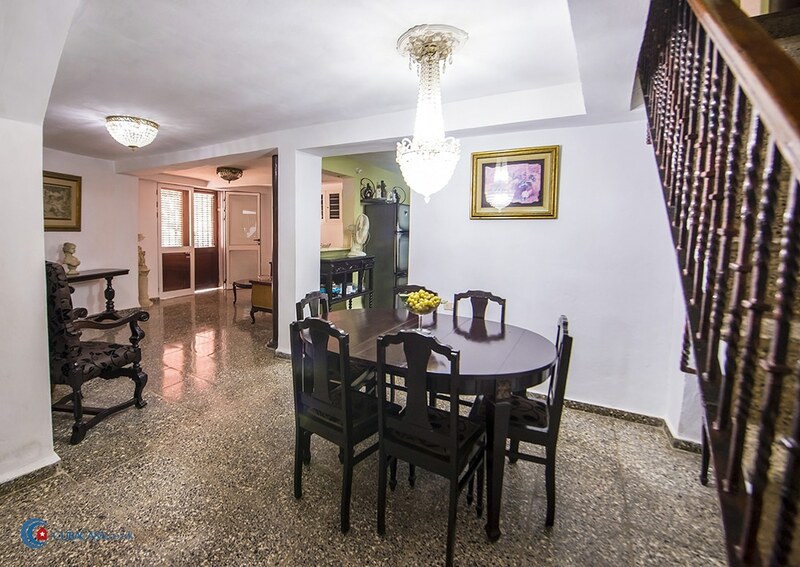 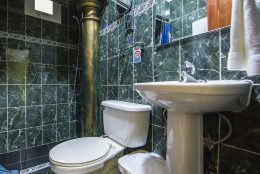 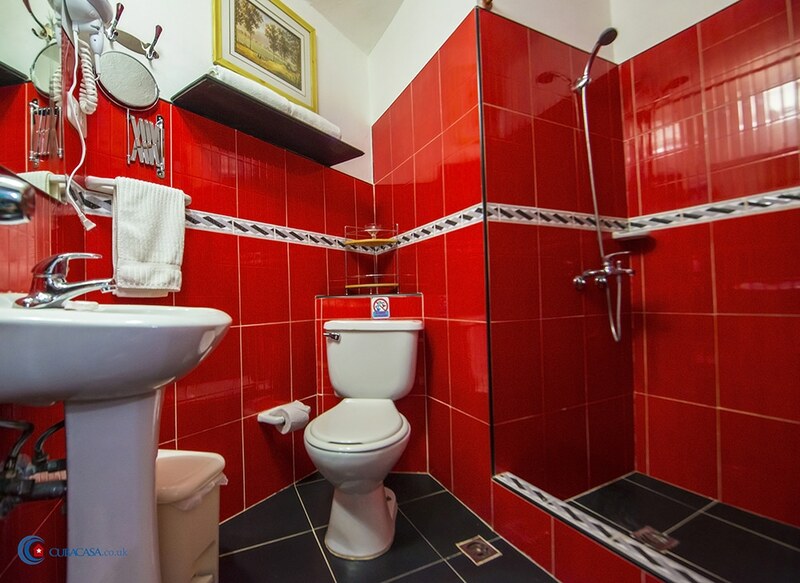 With it’s central location, lovely colonial style and Gina’s hospitality, this is a great option for your accommodation in Havana.